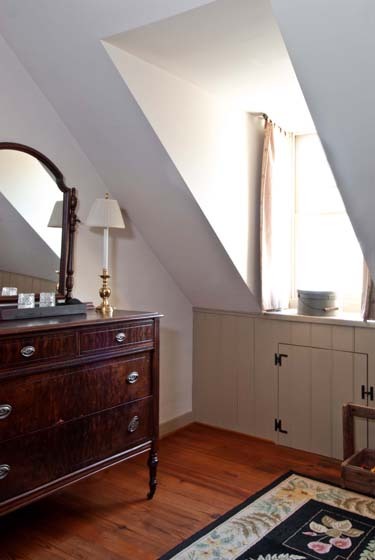 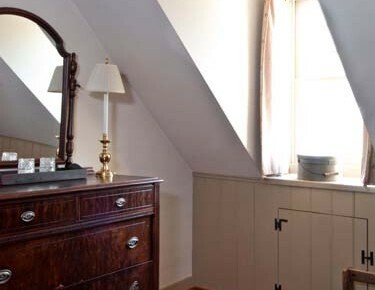 Brimming with Federal period antiques and reproductions, Betty’s Suite is the embodiment of historical charm. 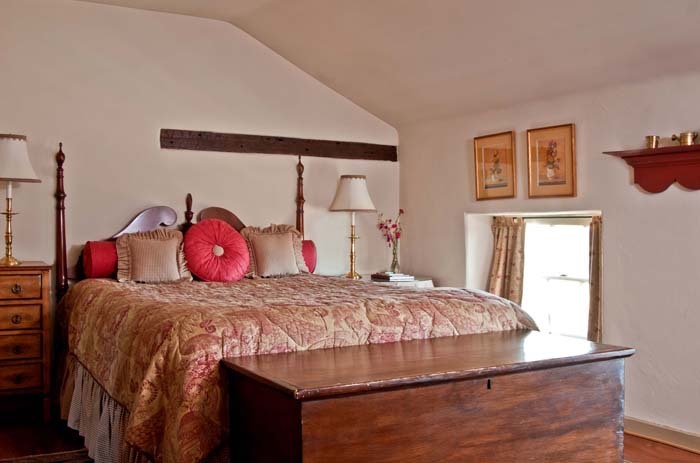 The room is complete with a queen-sized bed, comfortable down pillows, and a warm floral comforter. 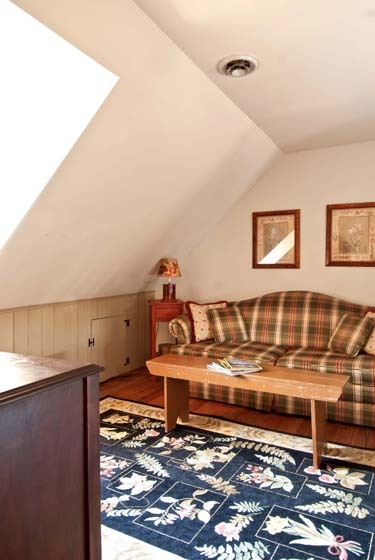 A second room features a large sofa in which you can either lounge or convert into an extra queen-sized bed. 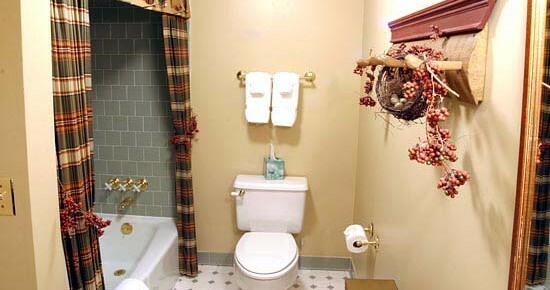 Each room enjoys its own privacy with an entrance from the hallway. 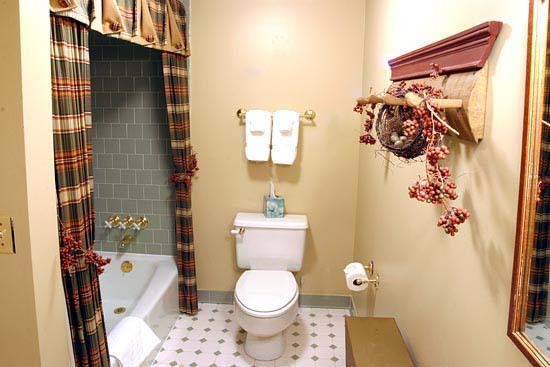 The private hall bathroom is found just a few steps from your door and boasts a tub and shower. 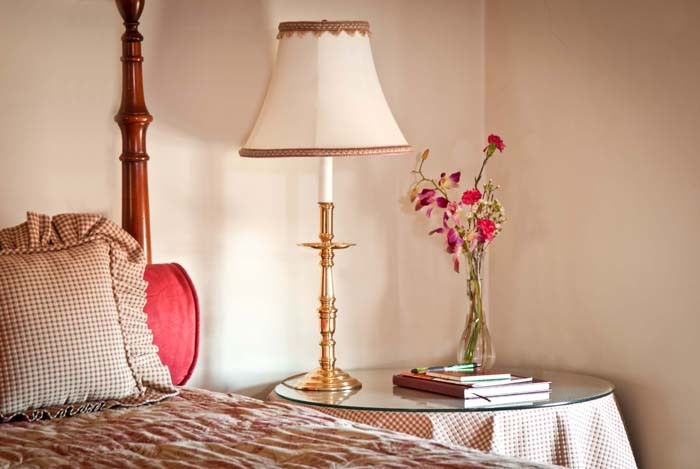 Our romantic vacation packages start your stay in Betty’s Suite with unforgettable extra touches. 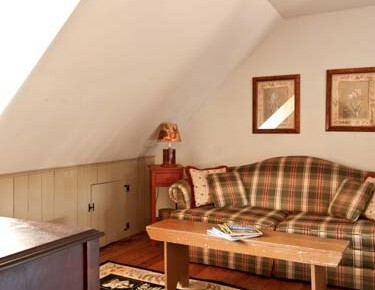 Book your getaway in Betty’s Suite today or browse even more of our rooms and suites.